Glass side tables can be used in the office and home environments. 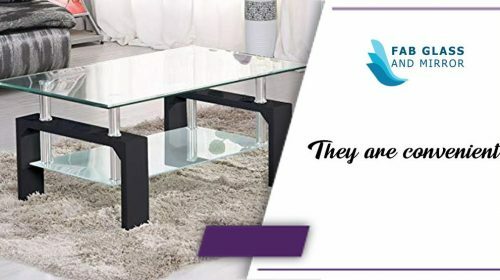 They are considered to be smaller tables which improve the convenience so that you don’t have to move from your couch to another location to fetch an item. When you are drinking your coffee while seated on your coach, you could just use these glass side tables to place it on. This would be a replacement of a larger coffee table which is normally placed at the center of a room. Also, the glass side tables are more convenient in that they help to save space within your home or office. For most office owners, they prefer having side tables to the larger center coffee tables. This makes their offices more elegant and modernized. However, this statement does not mean that the larger coffee tables placed at the center of your room are useless. The glass side tables are just a replacement for convenience. Having glass side tables in your office or any other commercial space would be a great glass table idea. 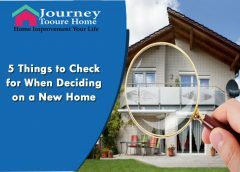 If you are wondering what the benefits you would enjoy are, read through this article to understand more. Having convenience in your home or office space is the best thing you can have. 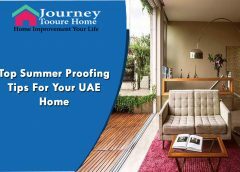 Most office and homeowners go for the best designs of side glass tables that will help them enjoy convenience as well as transform the spaces to look modernized. When you are seated on your couch sipping hot coffee, you do not have to keep placing the cup on the center table or the arm of the coach. Sometimes, accidents occur which could result in you spilling coffee on the couches. This would, as a result, be damaging to the fabrics in the long run. 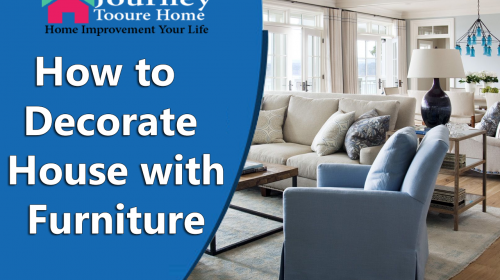 Since you do not want this happening, it is recommended that you should include a glass side table as part of your furniture. Also, when using your gadgets in the lounge of your office, you can conveniently place them on the glass tables without struggling to put them elsewhere. 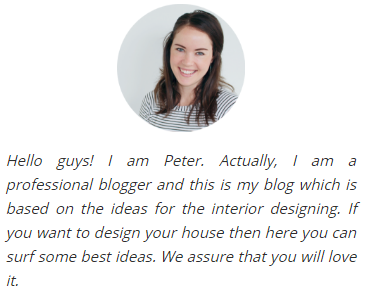 Space is a fundamental factor within any home or commercial space. When you have many types of furniture that need to fit within a specified space, you have to improvise on the size of accessories that you have to include. The Side glass tables are smaller than the larger coffee table that is placed at the center of your home or any commercial space. With the small size, you save on much space which allows you to include additional furniture or accessories. With the improved designs in the modern era, some glass side tables can be improved to be retractable. This way, you can always fold it up when you are not using it. This is a much convenient and space-saving side table idea that you can embrace for your commercial space. If you think you will be adding more furniture in your commercial space in the future, you should consider buying the glass side table as compared to the larger designs. Within commercial spaces, there is always a lot going on such that you may have to keep moving around to give services to customers. 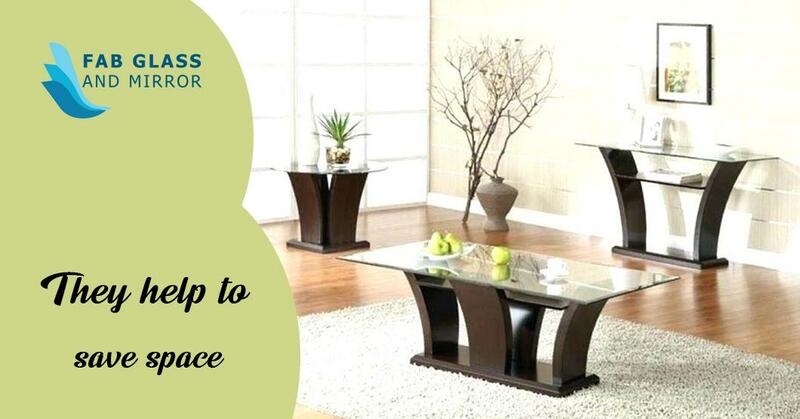 The glass side tables are great furniture to add to your space if you are looking for a design that can be easily moved as you are serving your customers. Mostly, you will find that you need a glass side table to place your items on as you serve your customers. This way, you may use a glass side table that has wheels fixed on them. 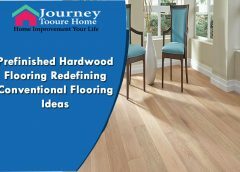 It means that you will not have to strain moving from one place to another with a heavier table to serve your customers. This is a side table style that commercial stores selling shoes and electronics could use to provide services to their customers. Before you have your side table made for your commercial space or office, you always have furniture in the space already. This means that you have to buy a glass side table that complements the design of the furniture. 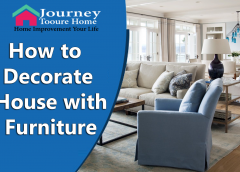 For instance, if you have brown leather couches, you may need to buy a glass side table that will have similar matching colors or those that complement the interior outlook of the office or commercial space. Also, when you need them changed, you can easily have a professional create one with your desired design. The costs of having a side glass table in your office are not comparable to having a center glass coffee table. This way you will save on costs by getting yourself the side table than the larger sized ones. Fab glass and mirror can offer you with one that lies within your budget. They have glass table ideas that have been brought to life to satisfy your needs within commercial spaces.